An entertaining tale with little more to it. What starts out entertaining enough ends up a painful and seemingly endless Shaggy Dog tale. The attempt is made to say something meaningful about man’s potential for civility or debauchery, yet without the proper construct the argument falls flat and on deaf ears. Complete stories require four Throughlines to encapsulate conflict: the Overall Story Throughline, the Main Character Throughline, the Influence (or Challenge) Character Throughline and the Relationship Story Throughline. These throughlines grant Audiences a opportunity to see conflict from different points-of-view (They, I, You and We respectively). With this latest film, writer/director Wes Anderson gives us maybe one of those Throughlines (and even that is incomplete). 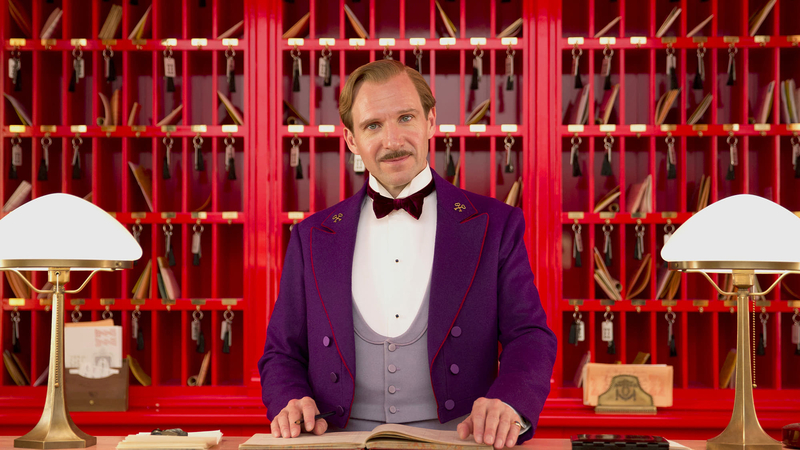 The Grand Budapest Hotel is best experienced in still images or short clips on YouTube; easier to enjoy the silliness and frivolity in small chunks, rather than suffer swallowing the whole mess at once.